The edie Sustainability Leaders Forum is renowned for its cutting-edge content, inspiring speakers and unrivalled networking. The 2018 Forum returns bigger and better than ever with two days full of talks, panel discussions, workshops and networking – delivering you the most comprehensive, interactive and immersive programme. 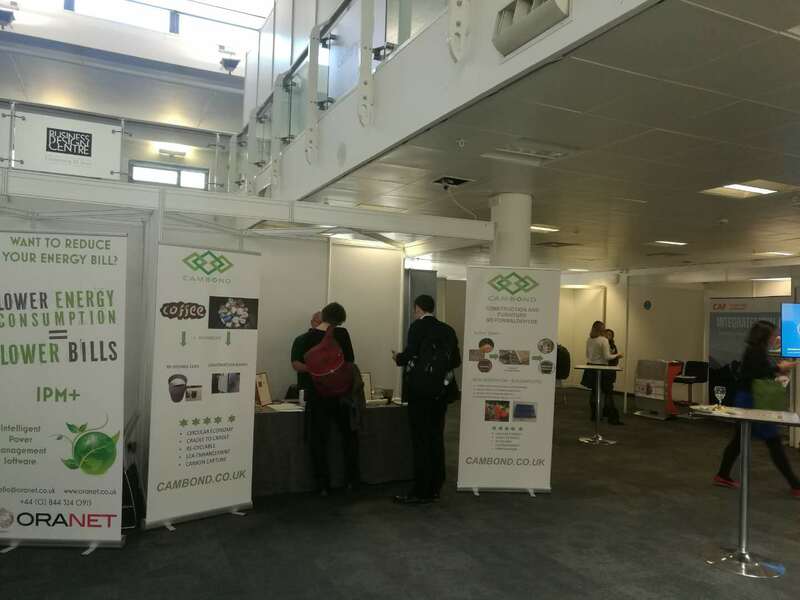 Combined with the awards, the two days have brought together 600+ pioneers and innovators leading the conversation on sustainable business. 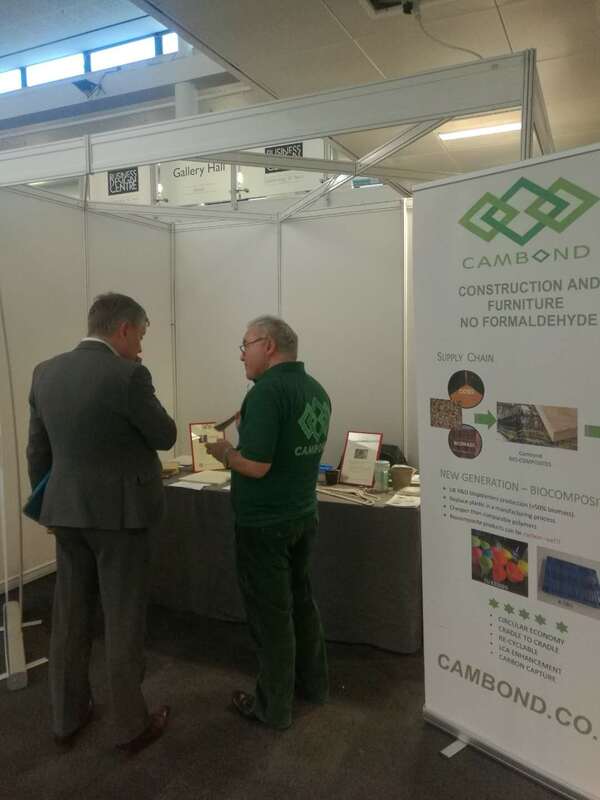 Cambond exhibits along with some of other 20 leading exhibitors on this event to showcase its latest development in circular economy, low carbon technology including new recyclable bioplastic, biocomposites and green resin. 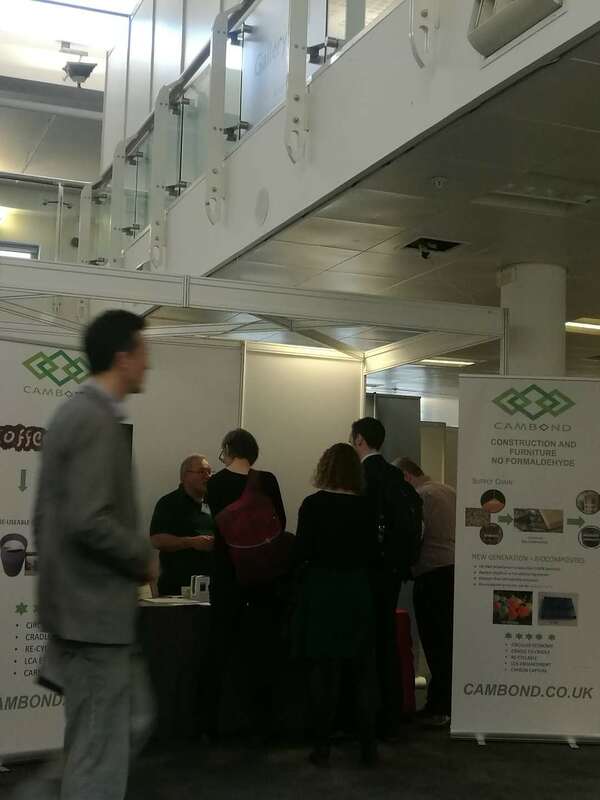 This has been demonstrated to be an attractive showcase to the sustainable community.